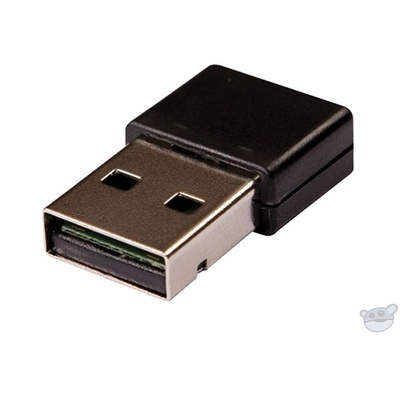 Product #31456 | SKU AI USB WIFI DONGLE | 0.0 (no ratings yet) Thanks for your rating! The PreSonus USB Wireless Adapter is a Wi-Fi LAN USB 2.0 adapter for use with StudioLive AI and StudioLive RM series mixers. This adapter allows your mixer to connect to any Wi-Fi network, allowing for wireless control functionality.